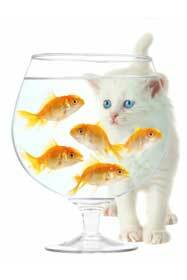 Cat Sitters Directory - O Kitty! Pet Sitting in Austin. 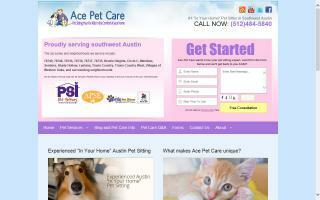 Ace Pet Care is an insured and bonded pet sitter, dog walker, and dog daycare provider in Austin, Texas. 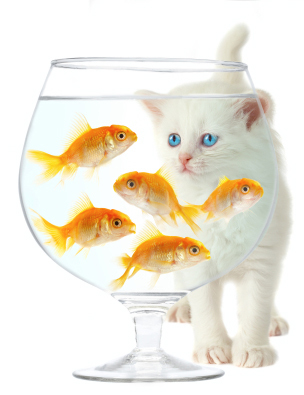 We take care of all kinds of animals, but cats and dogs are our specialty. 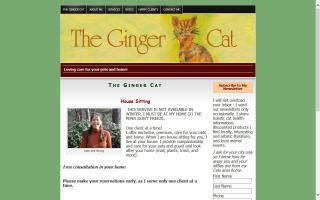 Loving cat care in our home or yours. Each kitty (or kitty family) has their own room when staying with us – we have customized our home to create a lovely environment for your cat. Our home has no cages, and we do not mix kitties from different homes together. Each room provides space to run & play and windows for fresh air, sun bathing, and watching birds and squirrels in our garden. 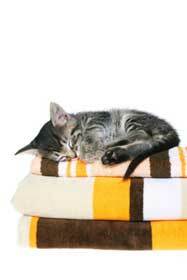 We visit your home once or twice a day to care for your cat and give your home that 'lived in' look. Our first love is cats, but we love all animals and are capable and willing to care for small pets – dogs, rabbits, turtles, and birds – in your home. (Our home is dedicated to cats). We can also house sit if that is what you require for your pets, although only one of us can be there overnight. We love cats. 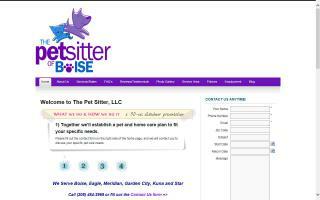 Full service cat sitting and pet sitting service. 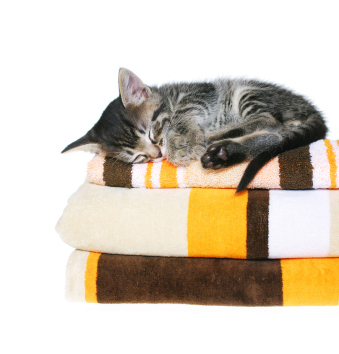 We are experienced with cats of all types and their needs, ranging from administering medications, insulin shots, and sub-Q fluids to providing lots of TLC. We love taking care of sweet cats. *Bonded and Insured Professional Care in the comfort of your home. Contact us today for a Meet & Greet. Sally's Pet Sitting provides pet and house sitting, equine sitting, and equine and canine massage in northwestern suburbs. 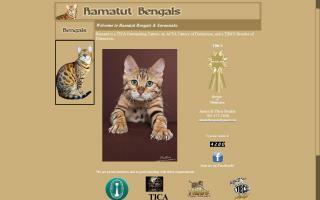 Elite pedigree British Shorthair cats and kittens in Calgary, AB, Canada. 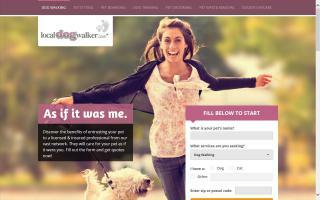 Pet sitting, dog walking, and pet care. Serving Pepperell, Groton, and Townsend, MA. 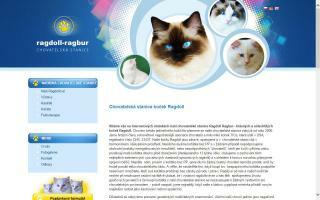 Special needs pet care.